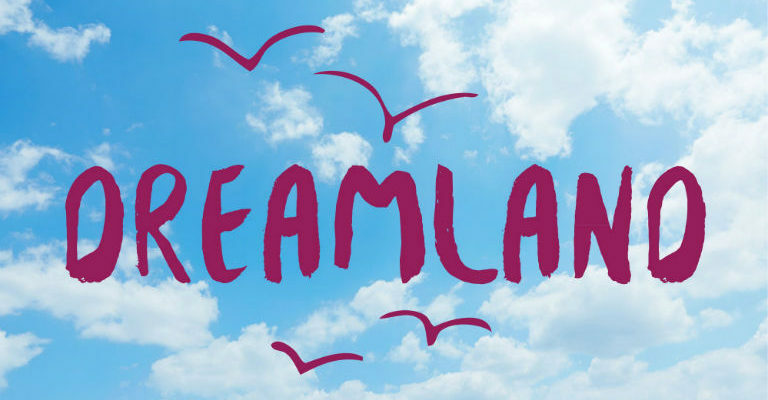 Dreamland is a beautiful sensory play installation that welcomes very young children and their grown-ups to take a journey above the clouds. Tuck yourself in for a bedtime story and drift away on a feather pillow and a flock of birds to a land where you can dance on the clouds and the sound of sweet lullabies float on the wind. Dreamland is a new creative play installation designed for children from 0 – 4 years and their grown-ups, part of the FREE programme of specially commissioned play spaces at The Hullabaloo.